My name is Umesh Pawar and I am from Nashik, Maharashtra, India. I am working as Accountant in a private organisation. I live with my Father, Mother, wife and a daughter. I belong to lower middle class family. 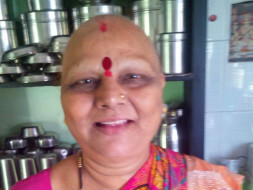 Its about my Mother Usha Pawar we call her "Tai", Tai is 50+ years old and detected breast cancer 9 years ago. 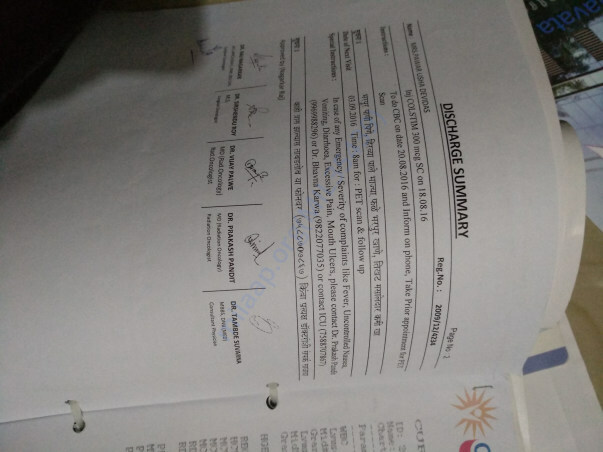 After Surgery and removal of breast followed by Chemo Therapy, Radiation, Continual medicines, Sonography and regular follow up with doctors helped her for 5-6 years until it reoccur in her Lungs it was metastatic cancer, again we took chemo therapy, this time we were financially crunched as my planned Marriage was in the same month. On 2nd day of my marriage me and my sister were with my mom at hospital for her scheduled chemo. From next week my newly wed wife used to go with her because we couldn't afford to take too many leaves from my job. 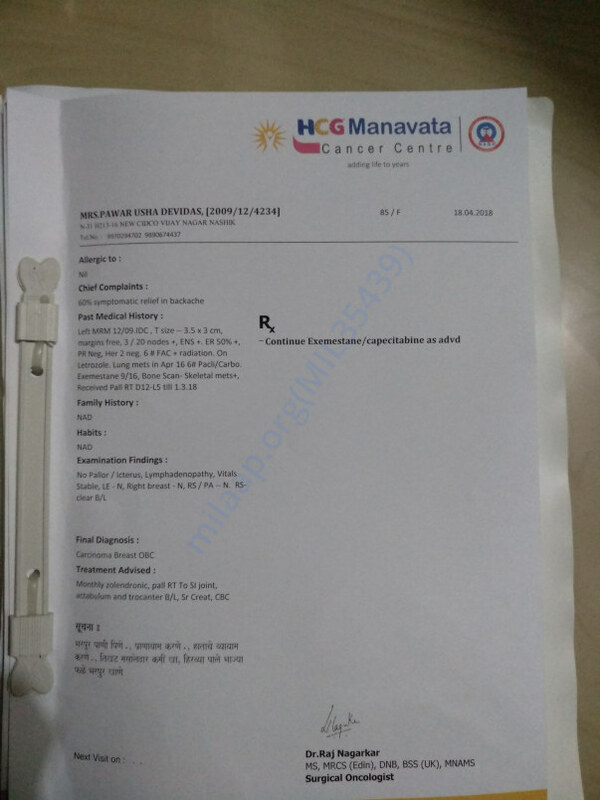 We tried to get the help from Rajiv Gandhi Jivandai Yojna but prescribed chemo were not covered under given scheme. We somehow managed the amount by taking loans from LIC, Employer, Close Relatives and my Friends. 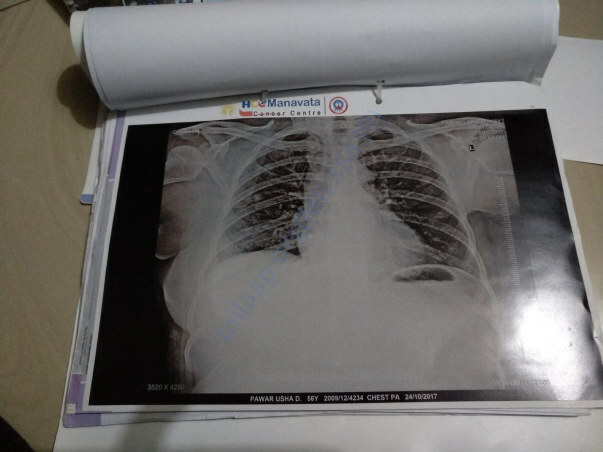 Continual scans like PET-CT, Bone Scan, Sonography, Capacitabine, Exemestane tabs etc are too costly for us that many times we have to postpone it or avoid it. 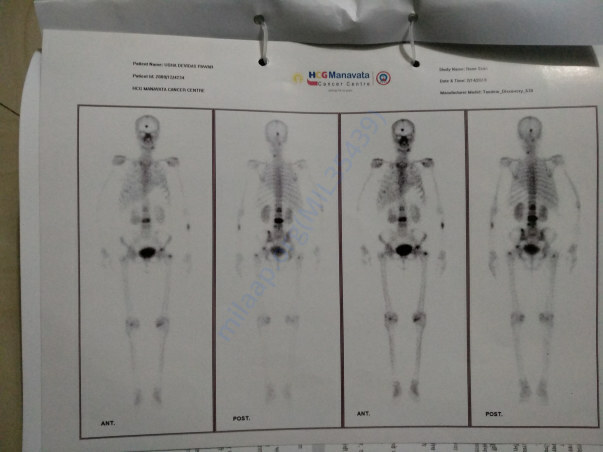 After few months my mother started feeling unbearable pain at her lower back, when we visited hospital they suggested Pet CT scan, as it was unaffordable for us, we asked for the option and they suggested Bone Scan, we did it and found that Cancer has spread in to her bones and was spreading very speedily, they suggested chemo and radiation then we again tried for Jivandai Yojna but this time we could not find the first file of my mother's treatment in which all operation and biopsy reports were attached. 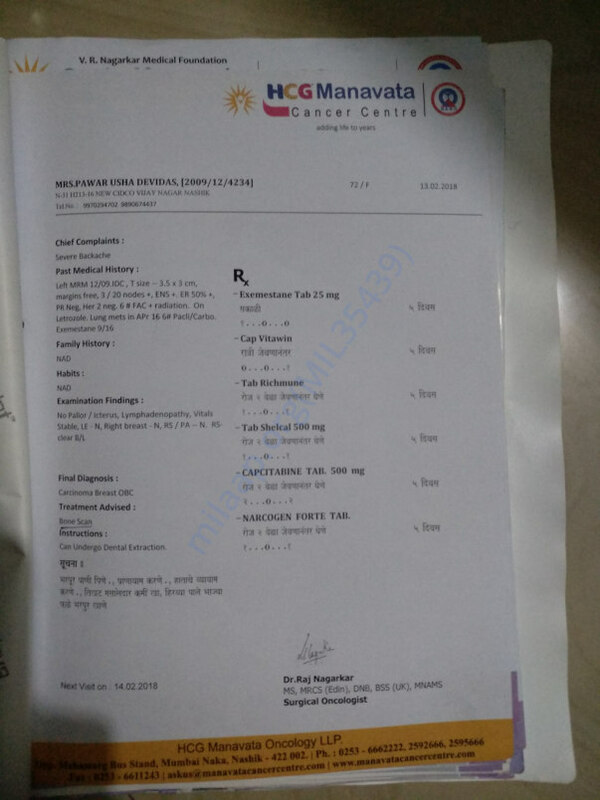 We tried very hard to get those reports even with the Outsourced Pathology agency of hospital but we could not get those report which could prove that my mother was detected with cancer. It was like some one is trying to prove in court that he is alive still court is denying just because person don't have birth certificate. Finally we were denied to all the benefits of these government schemes, now we were on ourselves. 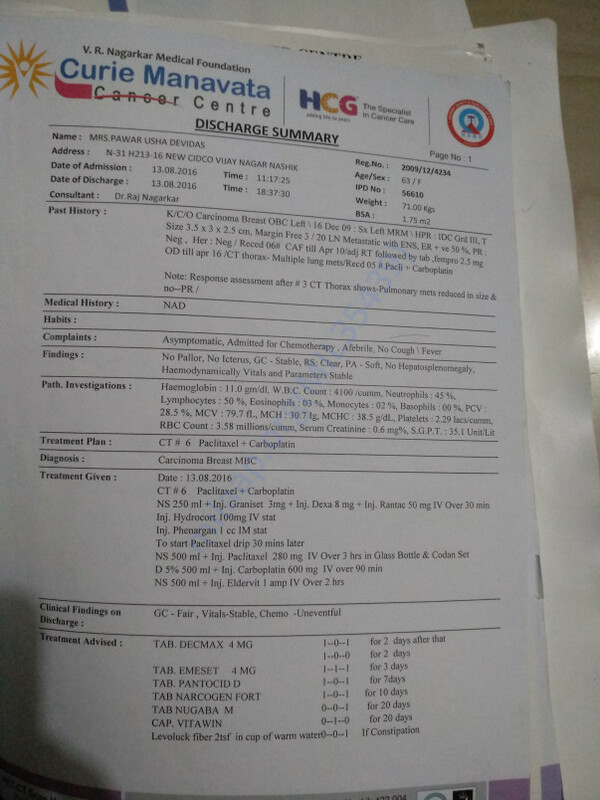 I gathered some amount from relatives and my employer and skipped chemo and took Radiations, its just one month since radiations are over and my mother has started feeling pain in her sides of back, today she visited the hospital and now they are suggesting Monthly Injections, Radiations and Costly Medicines. I have too much loan on my head, I have 5 mouths to feed and only one source of trusted income I e My job, my father is trying hard with his small shop even my wife is trying to contribute but these medical bills and growing loan amounts are something taking us to the hell, my mother don't want us to get that treatment because of our financial condition. 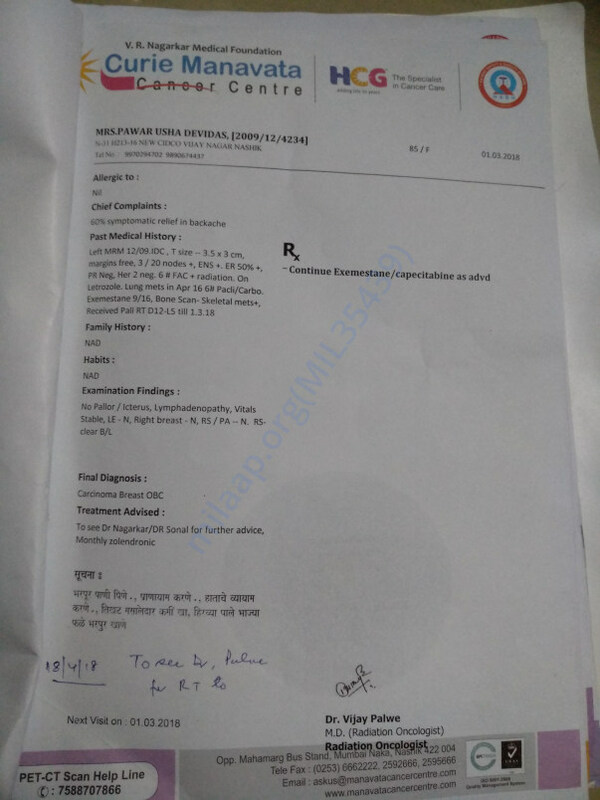 For Radiation hospital have asked 25000 and for regular medication we need at least 11000 every month, I don't know how I am going to accumulate it. Its really bringing the feeling of shame to me that I am incapable to take care of my family heath needs by my own. But I don't see any way out. 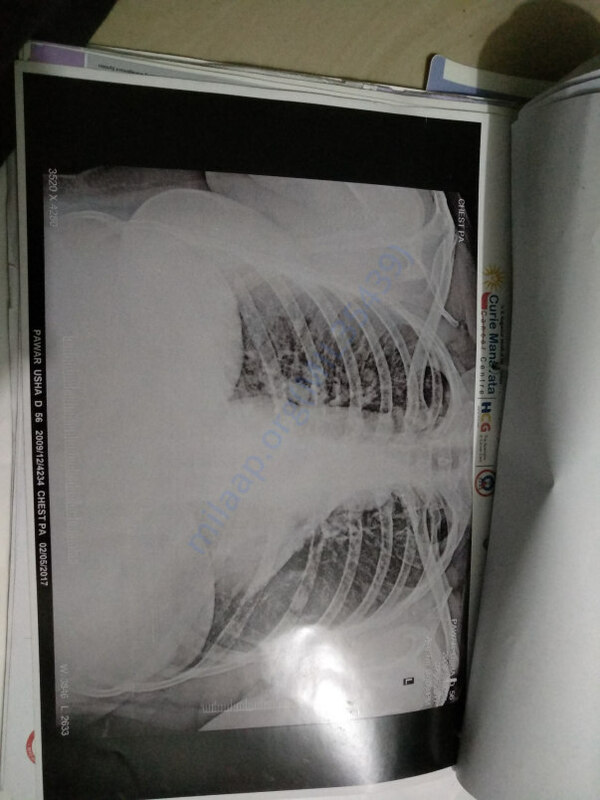 Hoping for the help from you guys. Please contribute as much, as you can. If God gives me any chance I will repay it in the form of donation to other needy people. 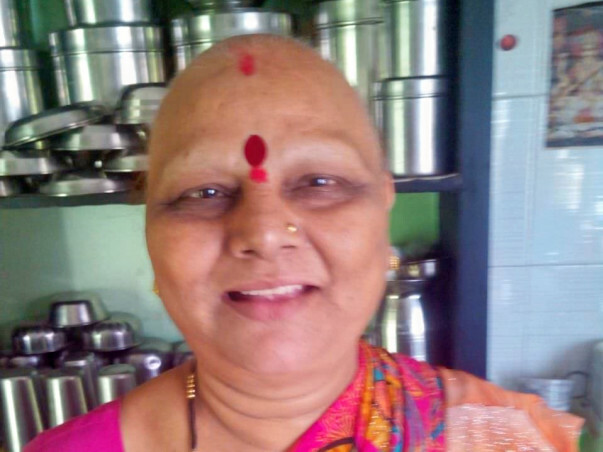 Waiting for your support to help my mother to win the fight against cancer.